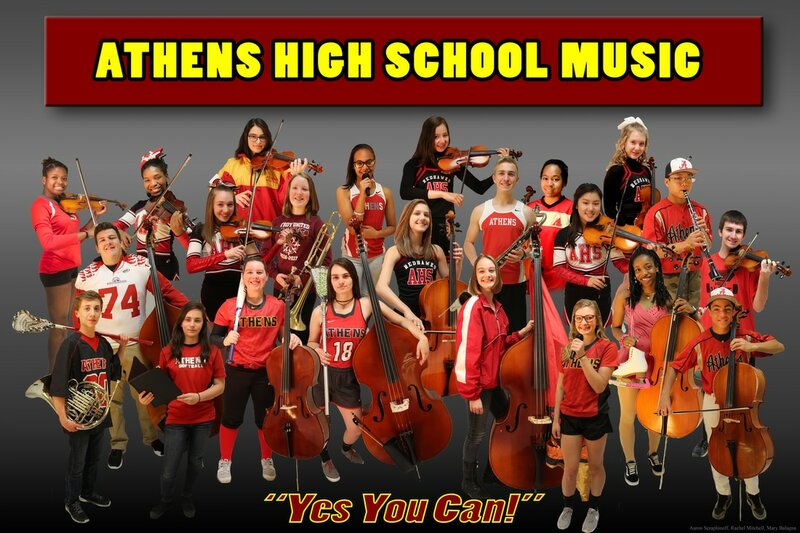 ​Recently, the Music Department decided to put together a "promotional poster" to showcase the many talents of our student musician athletes. 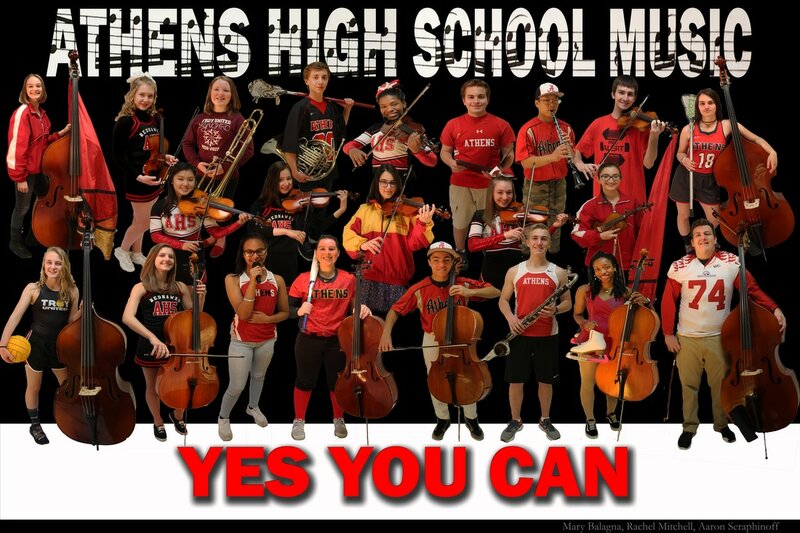 After showing the photos to others, some expressed interest in purchasing this poster. We are ordering 12" x 18" prints at $5 each. Please download, print, and fill out the document below, send it in with your student and $5 cash by May 17, 2017. Thank you!